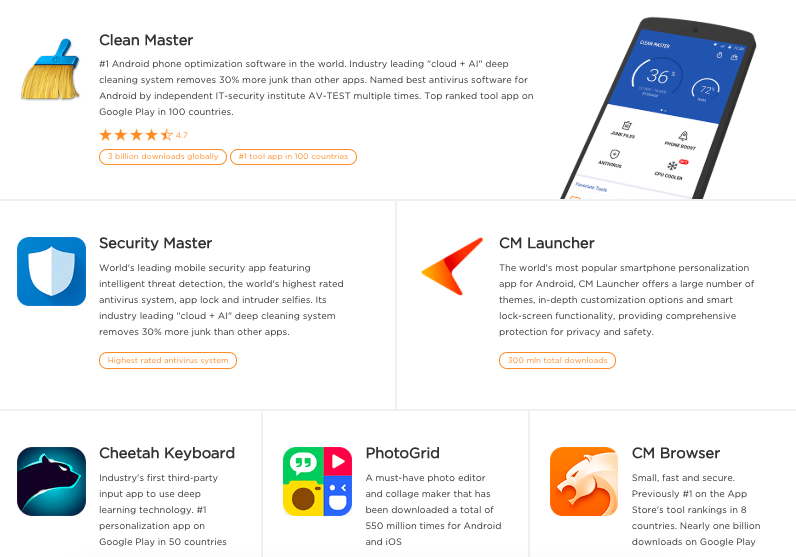 A recent investigation revealed that several Android apps developed by China’s Cheetah Mobile and Kika Tech were running ad click fraud scheme to trick app developers into thinking new installs were coming from ads within the offending applications. After the findings were brought to Google’s attention, two of the fraudulent apps were scrutinized and have now been removed from the Play Store. 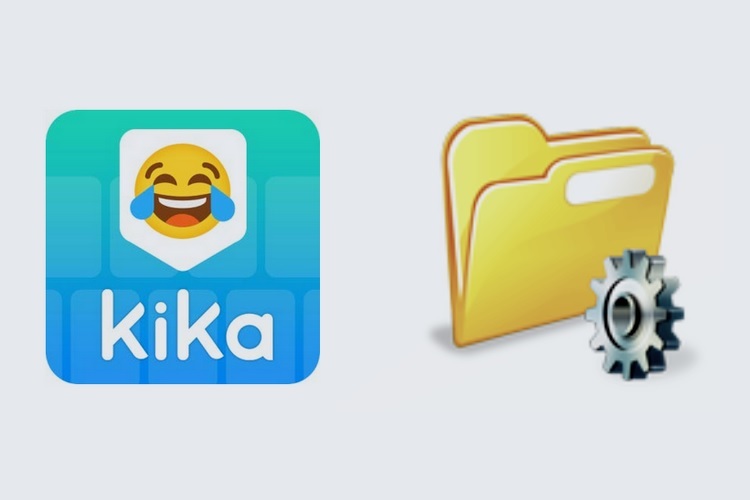 Google has kicked out Cheetah Mobile’s CM File Manager and Kika Tech’s Kika Keyboard from the Play Store after an internal investigation revealed that those apps were involved in ‘deceptive and malicious behavior’. “We take these allegations very seriously and our Google Play Developer policies prohibit deceptive and malicious behavior on our platform. If an app violates our policies, we take action”, a Google spokesperson was quoted as saying by BuzzFeed News. App analytics firm, Kochava, discovered the ad click fraud that was being conducted using the apps, and later on, Google’s team found incriminating evidence in the form of malicious code used to execute the ad click fraud. Aside from removing CM File Manager and Kika Keyboard from the Play Store, Google has reportedly delisted them from the AdMob mobile advertising network too. The fraud scheme, which Google calls ‘install attribution abuse’, involves a developer claiming a share of the revenue generated by app downloads despite playing no role in guiding users to install the app. CM File Manager and Kika Keyboard together have over 250 million downloads on the Play Store, which indicates that the revenue pocketed illegally by the two apps must be huge. But that would still be dwarfed by the overall app-install revenue generated by all of CM’s apps, which have over 2 billion installs.